It is said that, ” The only person you should try to be better than, is the person you were yesterday. ” This one-line thought perfectly justifies my intention behind starting this blog. Speaking honestly, I am not here to add value to others’ life. In fact, very few of us are capable of doing it. I am here to add value and meaning to my own life. I am not here to make comparison with others. I am here to judge myself. I don’t want to reach anywhere. I just wish to keep going…. This world of writing is definitely not new to me. As a matter of fact, I have always felt that I can express myself better through writing rather than speaking. But now, I wish to further explore this fascinating world, set my own standards and milestones. We all know, that everything happens for a reason. Other than all my reasons to start writing, something in my life that is directly connected to my soul, my heart and my mind, triggered all the above thoughts. But, some things are best expressed if kept silent. It is also said that, “Life is 10% of what happens to you and 90% of how you respond to it.” For many of us, events or incidents in life might be similar, but the reaction of each and every individual to the same situation is different and thus, we end up gaining different experiences, knowledge and results than everyone else. I relate this to the content on my blog or rather, what I am planning to write on my blog. I will be writing my experiences, my opinions and views about certain things, so everything I like to express about, in my way and the way I see it. I don’t like to write about myself. It is not really required for people who know me already. For others, I would love if they know about me through my writing and my thoughts. I hope most of you could relate my thoughts, my experiences and opinions to your life events and your views. With this, I would like to thank all those people in my life without whose presence, it was just impossible to gather the knowledge and experiences enough to start my own blog. My parents have always been a great support for me and it has rather always been their dream to see me writing about my experiences. I know I have started late, but I wish to see their dream coming true. Special thanks to my hubby dear, Utpal, for all his support, feedback and all the technical help. Special thanks to my brother, Sunishchal, for his valuable feedback and suggesting such a unique meaningful name for this blog. 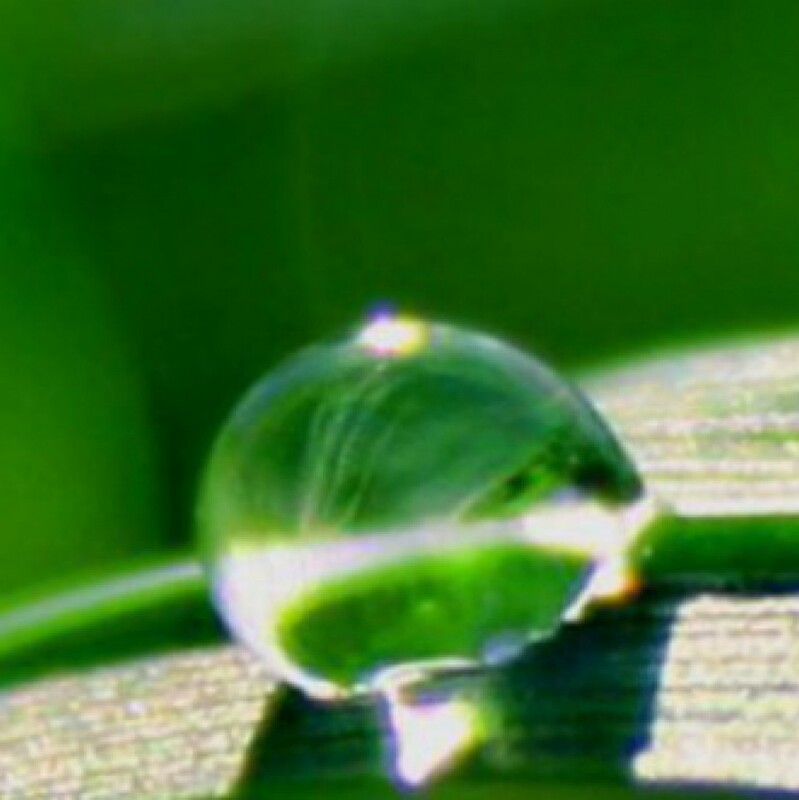 Davabindu means a dew-drop. 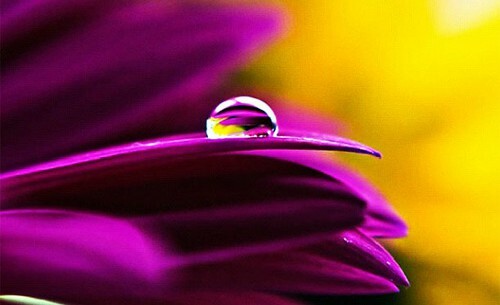 Our relationships with different people at different times, our experiences with them, the moments we spend with them become the dew-drops in our lives. They don’t remain with us forever but leave the wonderful lifelong memories of the beautiful mornings in our lives. I have tried my best to write about all such ‘davabindu’s in my life.